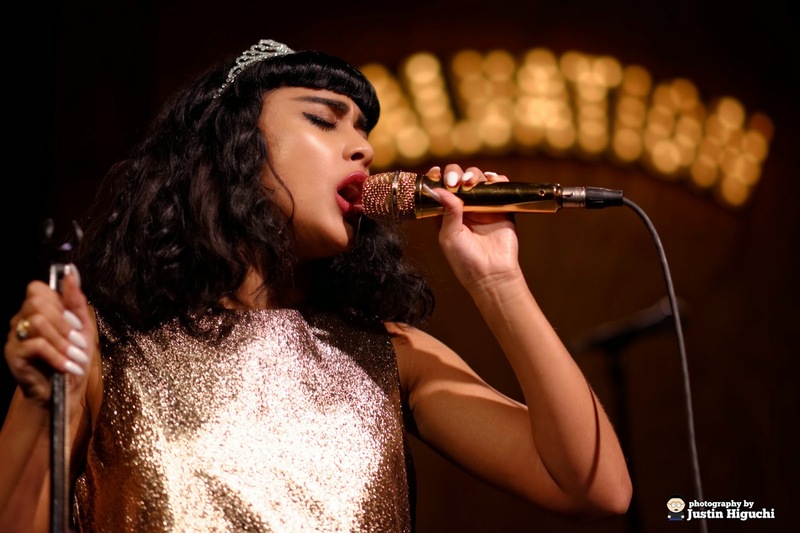 LUXE Models Blog: Luxe Models ask: Who is Natalia Kills? Luxe Models ask: Who is Natalia Kills? Pop star Natalia Kills hit the headlines last week after being fired from the X Factor in New Zealand for bullying a contestant. This whole debacle has left Luxe Models wondering; who is Natalia Kills? Born Natalia Noemi Cappuccini-Sincliar, Natalia Kills is a singer and actress who’s originally from Bradford. After being signed to a record label by Will.i.am in 2008, Kills went on to release a few albums before securing a role on New Zealand’s version of the X Factor. You may not have heard a single track this woman has ever released, but you’ll have certainly heard of some of the artists she’s worked with. It reads like a who’s who of the world of cutting-edge pop. Not only has she worked extensively with the Black Eyed Peas frontman, in some form or another, she’s also worked with Katy Perry (supporting her on tour) and even Madonna. Yet we doubt any of music’s finest will be picking up the phone to work with the Bradford lass after what she got up to on New Zealand’s version of the X Factor recently. If you haven’t already heard (have you been living under a rock?) the story goes a little something like this. Kills and her husband Willy Moon, a singer-songwriter of New Zealand origin, are both judges on the show. They traversed the bounds of decent behaviour recently when they verbally eviscerated contestant Joe Irvine following his performance of the classic pop staple, ‘Cry Me a River.’ We won’t repeat what they said but it’s pretty brutal. The two were fired within hours and the world blew up. Kills and Moon have been slated across social media, the press and the world of celebrity. UK X Factor judge Louis Walsh even said that she’d never work again. Yet Kills has finally spoken out on the incident. Billboard quoted the songstress saying that "I feel like everyone needs to put the idea of it being a manufactured conspiracy theory behind them, there's really nothing to it." She went on to comment that "I love my husband with all of my heart, we'll stick together no matter what." She continued: "There are many sides to this story and I am not about to get an entire industry in trouble that has been going on for years and years entertaining the masses, so thank you absolutely everyone for your support. Thank you to all of my fans. Thank you to my husband...I would like to wish Joe Irvine and my boys’ category all the best on the show." So who is Natalia Kills? Apparently someone who seems pretty unrepentant about verbally lashing out at another human being on live TV. We don’t really need to care who she is anyway, like Walsh said, her career’s probably well and truly over after an incident like this. For more stories like this be sure to stay in touch with Luxe Models on Ello.